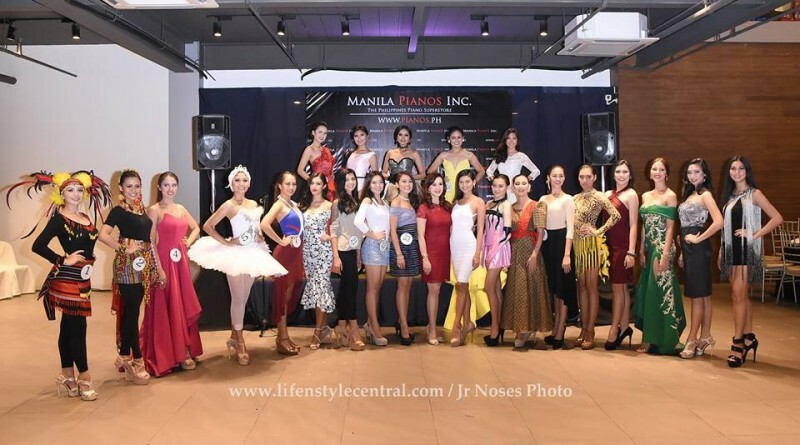 The candidates of Miss World Philippines 2016 proved that they’re more than just beauty of face by showcasing their talents during the Talent Show held at Ronac Center in Makati City. Life N Style Central brings you this photo coverage during the event. All images by JR Noses. Hello blogger ! I read your page everyday and i must say you have very interesting content here.